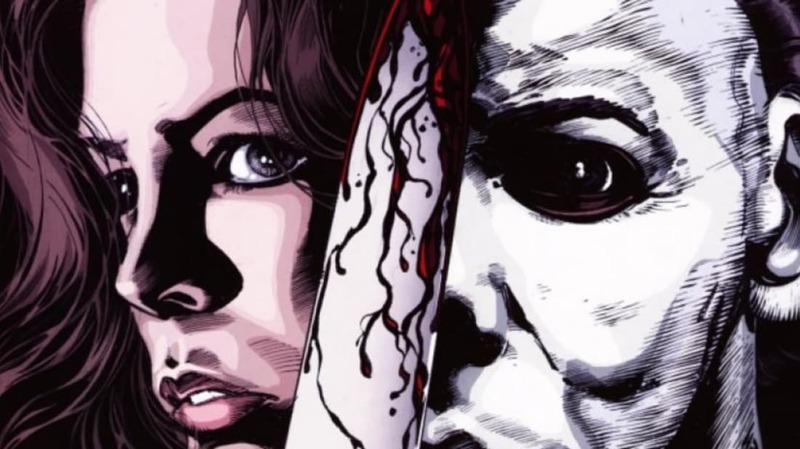 Halloween Comics: The Weird History of Michael Myers on the Page. While they couldn’t possibly be as scary as the movies, they were interesting. 22 Food Jokes That Are Just As Funny As They Are Ridiculous. Bone app the teeth! How do two different movies about a fairly obscure news story from 1974 end up being made at the same time? The Writers of Christine and Kate Plays Christine on One of the Strangest Cinematic Coincidences in Recent Memory. The Spirits of Lily Dale. The town where Spiritualism survives. How the Oculus Rift Works. The next question is about when the price will come down. Snow Leopards and Humans Are Competing For Food, With Tragic Results. There may be as few as 4,000 left in the wild. Singular or plural? It's complicated. “Quantifiers” are not adjectives and are only sometimes numbers. Scientific Reasons to Believe in Vampires, Werewolves & Zombies. You can’t blame people for trying to make some sense of these mysteries.